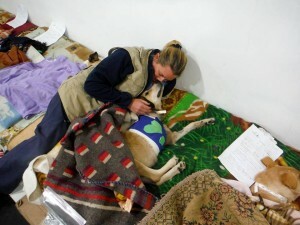 Trixie was a street dog with a badly wounded right front leg. Luckily she had been taken in by a local woman and her family. When Trixie was brought to our team, during World Vets recent campaign in Cusco, it appeared that she had been hit by a car. putting a sock over the leg and wound to protect it. 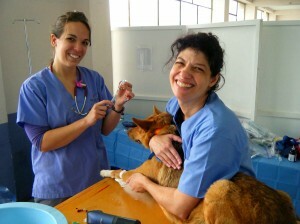 With help from our local partners, the family was able to bring Trixie to World Vets field clinic in Cusco. There our team, specifically Dr. Marian Boden and Dr. Teri Weronko, were able to lessen her pain and increase her comfort by performing the much needed operation (free of charge). We are happy to report that Trixie has had a great recovery and is now smiling! A World Vets team has just returned from Peru after providing a very successful large scale spay/neuter campaign within the district of Cusco. In a few short days, our team was able to perform over 200 surgeries as well as assist many animals that had been suffering for a long time. 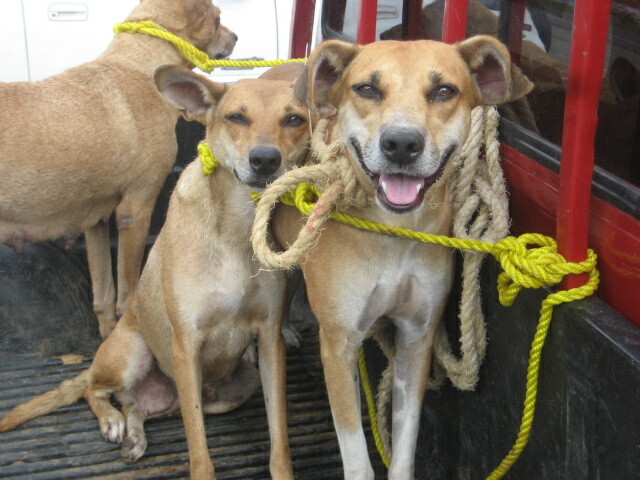 In particular Trixie (pictured left) who was finally able to have her leg amputated after many years of carrying around the lifeless limb. As reported by our local partners, she has made a full recovery and is now up and running about. This campaign also served as a great reminder about how our projects not only bring together like minded professionals, they also serve as a great opportunity for information exchanges between our volunteers and local practitioners. 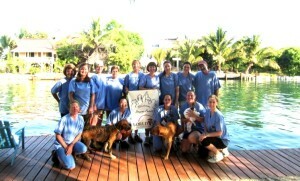 Many new friendships were made benefiting both furry friends and their local veterinary service providers. 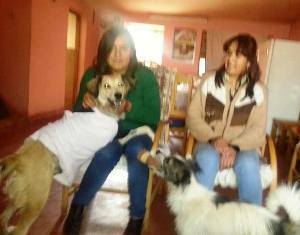 We’d like to thank Fondation Brigitte Bardot, the alcaldia of San Jeronimo, Pataz, Asociacion Cusco Verde, Lazzy Veterinary Clinic as well as our veterinary team and all local volunteers for their support and participation. 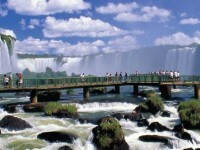 Paraguay, a landlocked country, is considered to be one of the poorest nations in South America as well as the least developed and most isolated. 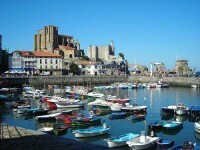 As a result of its seclusion, much assistance for animal welfare and veterinary training of local professionals is limited. To address the scare resources available for animals and the veterinary profession, World Vets operated a pilot project to Asuncion, the capital, in 2013. World Vets will return to Paraguay October 22 – 29, 2014. 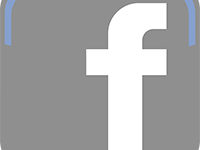 The veterinary services that will be provided on this upcoming project include spay/neuter surgery for both owned and un-owned animals, along with other surgical procedures deemed necessary on a case by case basis. Medical consultations may also be provided for parasites, skin conditions in addition to any other health ailments that are presented. 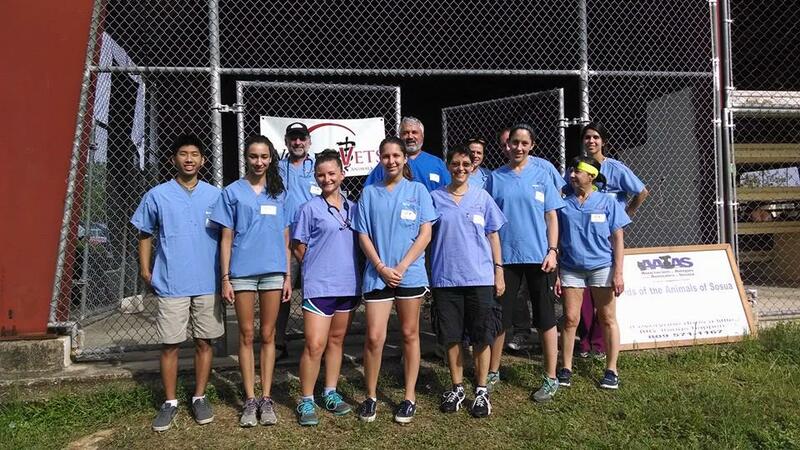 Moreover, team members will work alongside and/or provide guidance and instruction to local veterinary professionals. 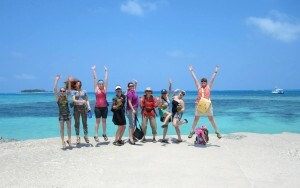 We are seeking veterinary volunteers that have an interest in working with and mentoring foreign veterinarians as well as traveling to a location off the beaten path. If you speak Spanish and/or have Spanish speaking skills, this would be a great opportunity for you to utilize and/or practice your language skills. 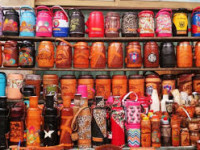 Volunteers will also have free time to enjoy local and/or national sights such as the famous Iguazu Falls, Jesuit missionary ruins and/or visit handicraft and artisan markets. 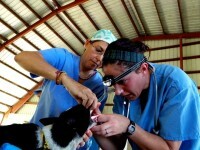 Over the past six years, World Vets has maintained a constant presence in Nicaragua providing much needed veterinary services as well as capacity building. 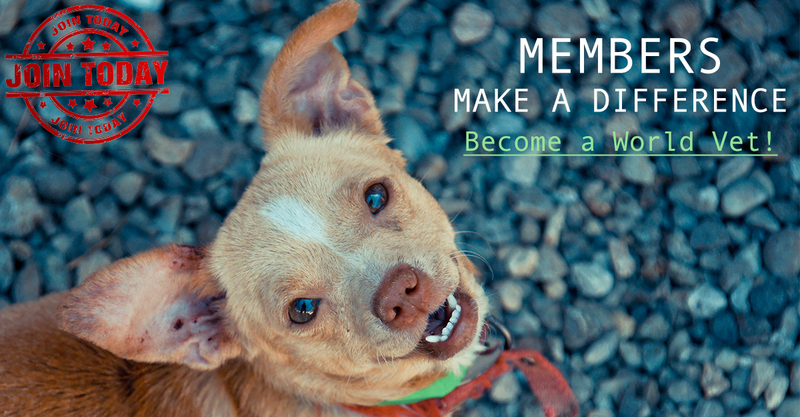 In this time, we have executed countless field clinics, benefiting thousands of animals, in addition to helping those access treatments and procedures that were previously unavailable. 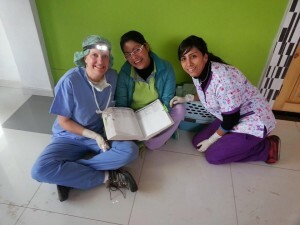 We have also established a Latin America Veterinary Training Center located within the city of Granada. 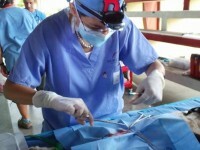 This facility provides free spay and neuter services benefiting animals in and around the area, meanwhile training the next generation of Latin American veterinarians in proper anesthesia and surgery techniques. 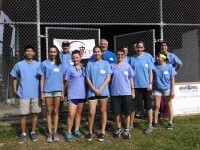 The center also hosts our student program (World Vets International Veterinary Medicine Program) where students representing nearly every veterinary school in North America (as well as other schools from around the world) have come to learn, help animals in need and gain invaluable experience in international veterinary medicine. 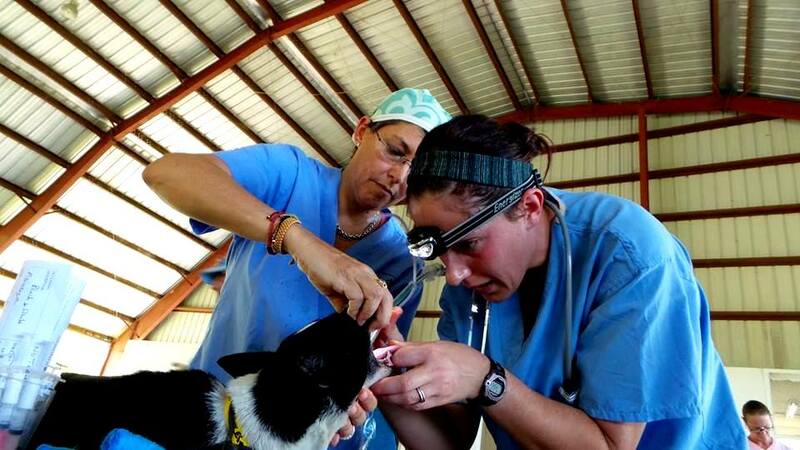 To add to our program service and community impact, we have recently partnered with the Ministry of Health (MINSA) in Nicaragua to help eradicate rabies in the country. As part of our weekly community outreach clinics, where we take our services out into rural communities, we are now providing free rabies vaccinations for all dogs. 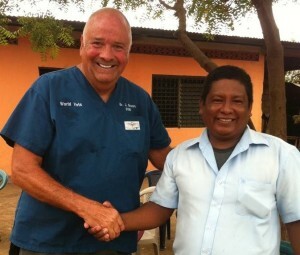 Our community outreach efforts are a vital way to help poor communities that would otherwise not have access to or a means of obtaining veterinary care. 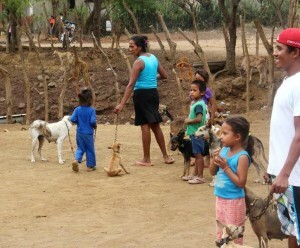 One Health is and remains a cornerstone of all of our activities in Nicaragua. 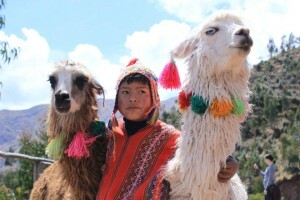 Together with MINSA we are committed to improving the health of animals and communities in the country. 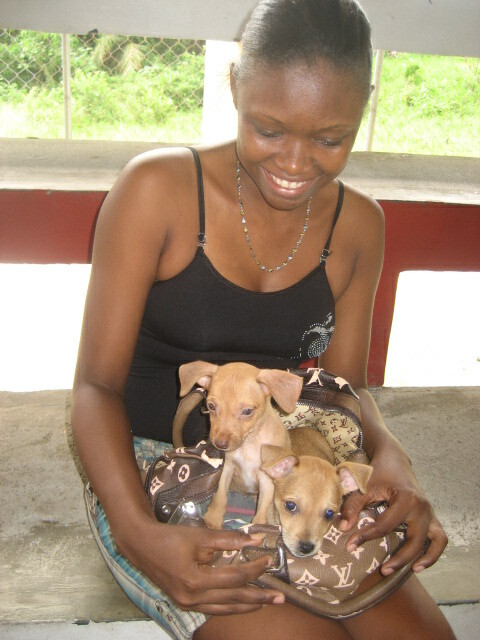 For the past two years World Vets has been working in the Dominican Republic to address the issue of overpopulation in companion animals. 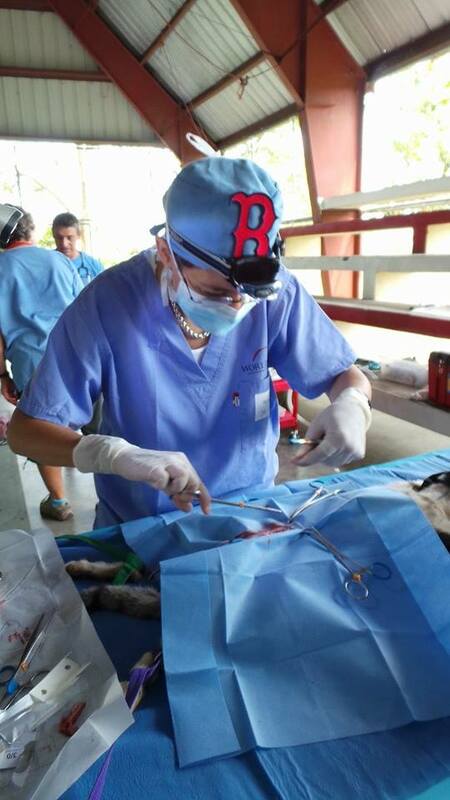 Working alongside local partners, Asociacion de Amigos por los Animales Sosua (AAAS), we recently carried out a successful operative over Memorial Day weekend. On this recent campaign, we provided high volume spay/neuter services in addition to other much needed veterinary care with great results. 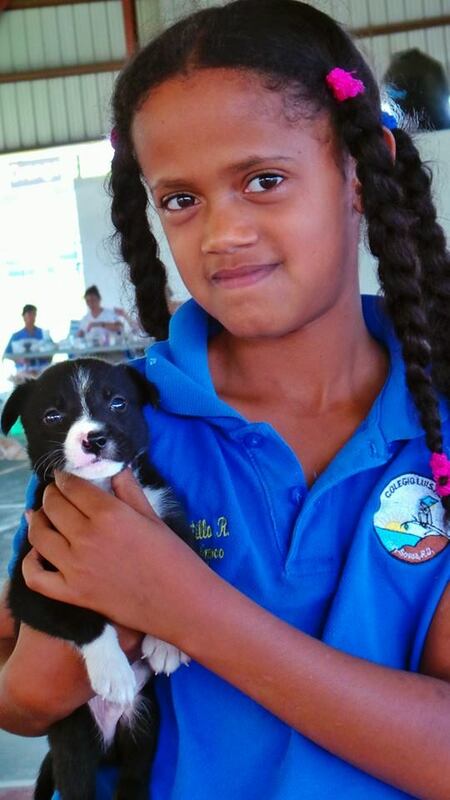 We’d like to thank our team of dedicated volunteers, Asociacion de Amigos por los Animales Sosua (AAAS) as well as Fondation Brigitte Bardot for their continued support of our efforts in the Dominican Republic. 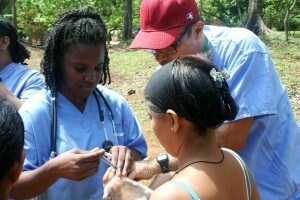 World Vets has been working with the San Andres Island Department of Health since 2012. Together we are bringing much needed veterinary services to the small animal population and in turn improving the overall public health on the island. 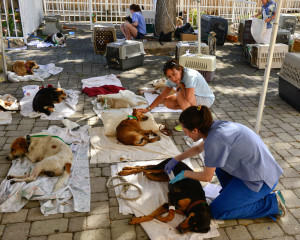 Our large scale spay/neuter and animal health campaigns target both roaming and owned animals. 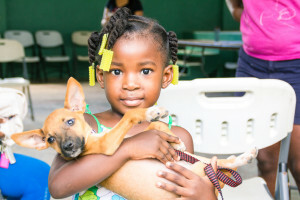 Last year World Vets received a request for assistance from an animal welfare organization operating on the small Caribbean island of Nevis; a 36 square mile island with only 10,000 local inhabitants located just south of the more famous island St. Kitts. 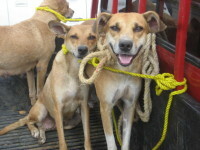 Pet overpopulation was identified as being a major issue for the island’s communities. 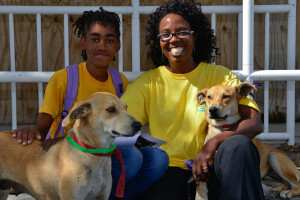 Given that Nevis is such a small island, World Vets felt compelled to undertake this project as the control and preservation of a healthy animal population is of great importance. For instance, not only does it have a huge impact on human health but the overall sustainability of island life as a whole. 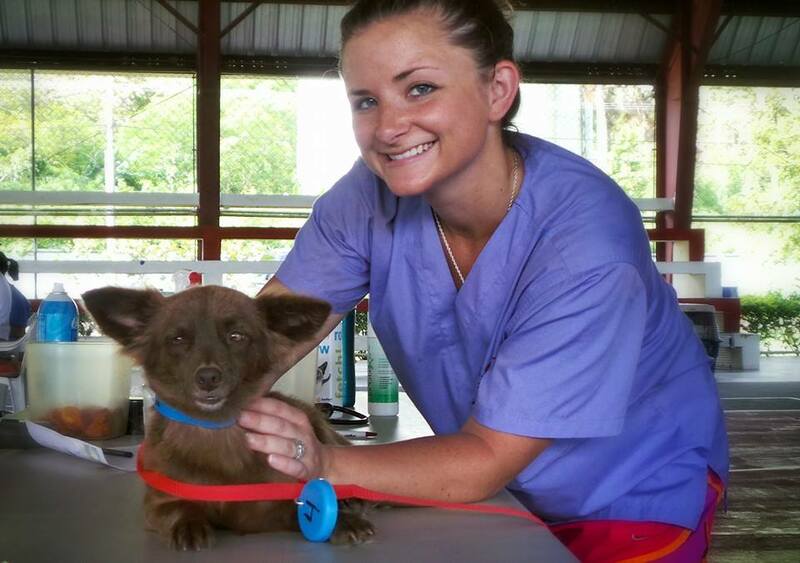 To help address issues of health and population control for companion animals on Nevis, World Vets recently operated a pilot project in this location. 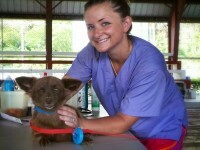 A pilot project is a location where World Vets has not previously worked or sent a veterinary team. 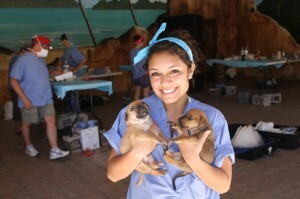 In short, the demand and turn out of animal patients for spay/neuter surgery was incredible. Not only did this campaign break a pilot project record for the total number of surgeries performed, it also outdid our previous record held on our longstanding small animal project in Ecuador.